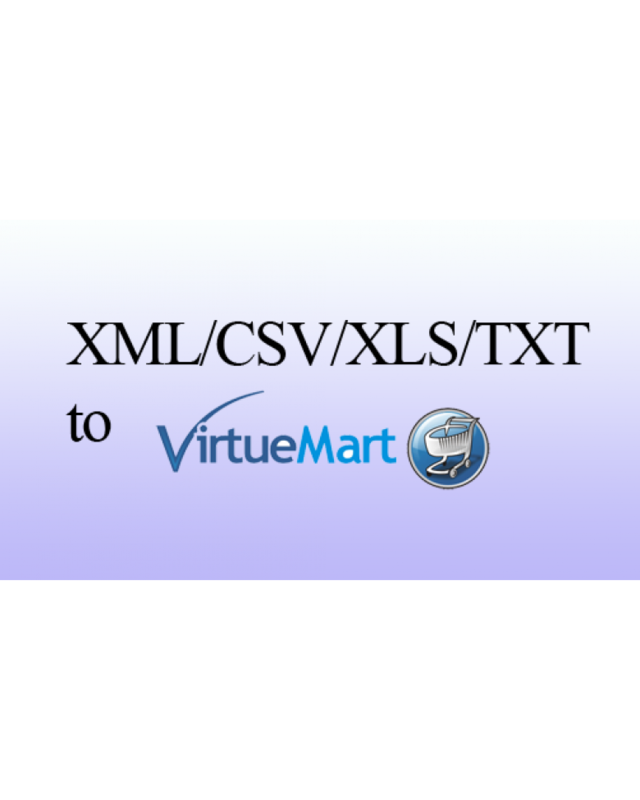 If your supplier provide you with data feed from which, you can import products, stock levels and prices and you are looking someone to import that information in your VirtueMart shop or create script/extension that will update your store via cron job, this service is for you. 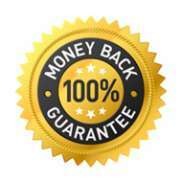 The service is for all versions of VirtueMart. 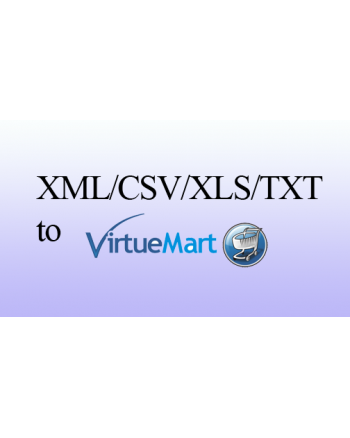 You have questions about "XML/CSV/XLS/TXT to VirtueMart data entry service"?